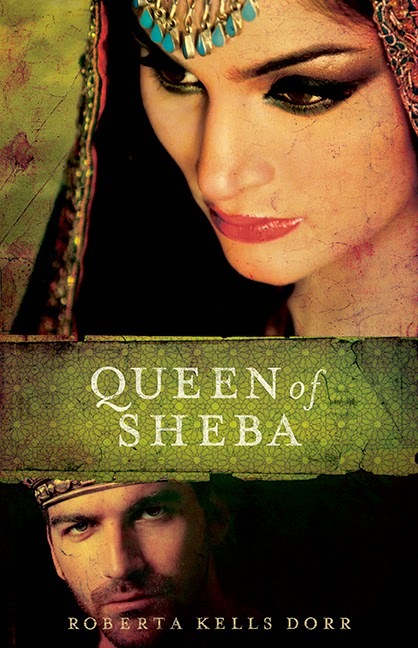 We are very excited and pleased to report that Roberta Kells Dorr’s book, QUEEN OF SHEBA, has been optioned to be made into a TV series or feature film by a Canadian production company. "The wisest king of antiquity encounters a stunning queen who he cannot possess. Bathe in riches beyond imagination and a love story as magnificent in ancient times as it is today." Published by River North Fiction, a division of Moody Publishers. The feature film of this genre was really welcome. 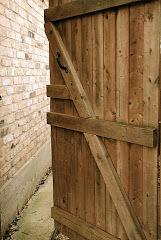 The original plot of the book became an interesting basis for its creation.